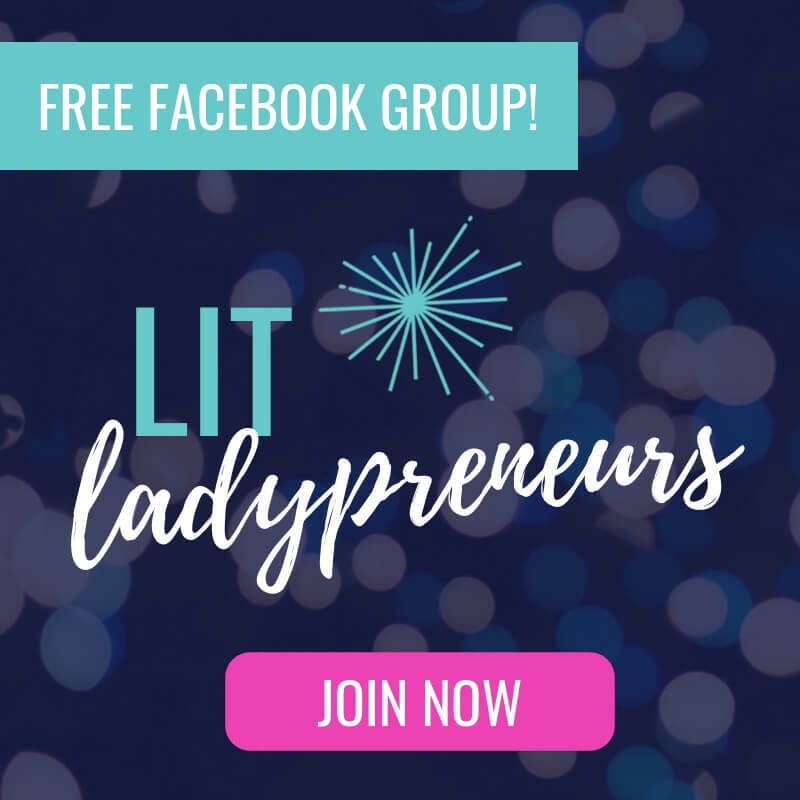 Ready to grow your business? Expand your reach? Create content? Book in clients? FIRST… you need a plan, and a strategic one at that. 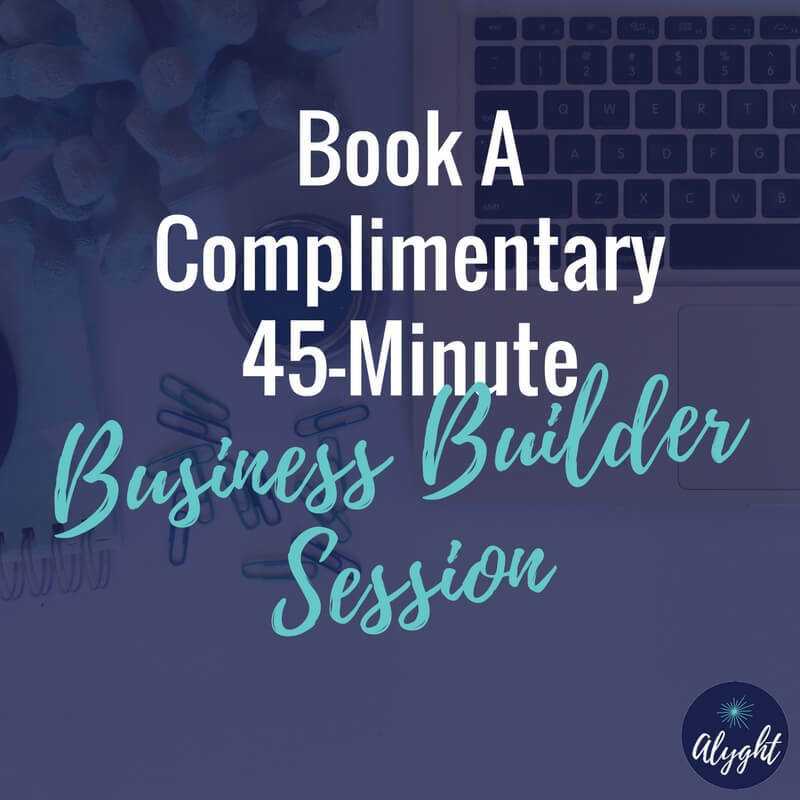 It pays to be strategic from the START and that’s what a strategic marketing plan is all about ——-> beginning with the end in mind and determining up front the direction that will produce the best results for your business. Before you can decide what you’ll do, you need to understand a few things that indicate where you’re starting and where you want to go. 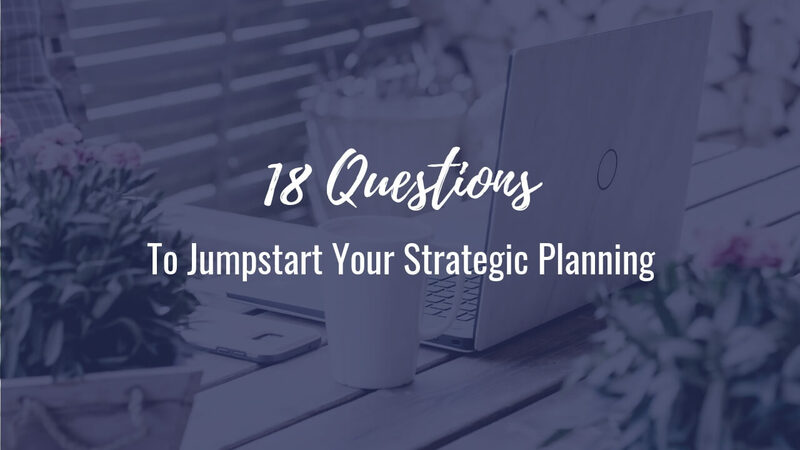 So, here are 18 questions to jumpstart your strategic planning. What are your S.M.A.R.T. (specific, measurable, attainable, realistic, time-bound) objectives? How do you define success? What will happen if you do nothing but what you are doing now? What threats do you face? Describe current client/customer demographics and psychographics. Do you have data you can analyze for trends related to age, marital status, home address, children present in home, etc.? What target audience do you want to appeal to? Is there a certain segment of the population you want to attract? If your business didn’t exist, who would your clients/customers most likely turn to instead? Name top 3-4. How do you compare to each of them? If your target audience doesn’t currently have a solution to their problem, where are they searching for answers/help? How is your business different from other businesses (unique differentiators)? What main messaging and benefits do you want to communicate to target audience? What current marketing tactics are being employed? For how long? What measurable results have been realized? What have you done to encourage clients/customers to refer others? What are you currently doing/offering that you should continue? What shouldn’t you be doing/offering? What else do you need to address before deciding on next steps? Do you have a strategic plan in place?